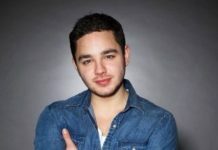 EMMERDALE EPISODES: This week sees the return of Kim Tate and she immediately stirs up trouble for Cain, Megan and Faith. Meanwhile, Jacob is stirring up trouble of his own for David and Maya but nearly finds himself in deep water. It’s not all trouble though as Pete tries to win back Rhona and Dr Cavanagh and Bernice move in together – and Leanna and Gabby are forced to share a room! 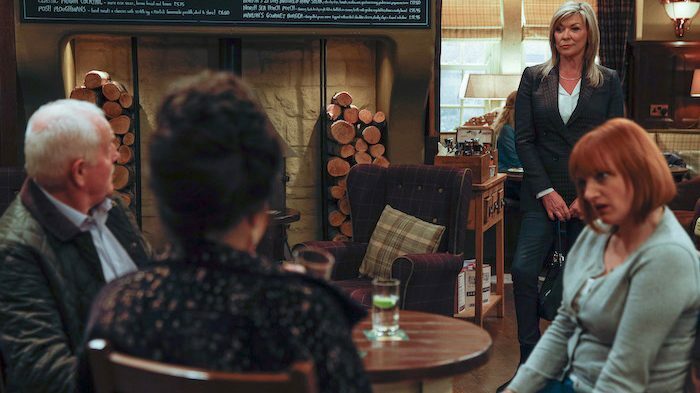 Mon 11 Mar 2019: Jacob Gallagher is desperate to stop David Metcalfe and Maya’s date night. 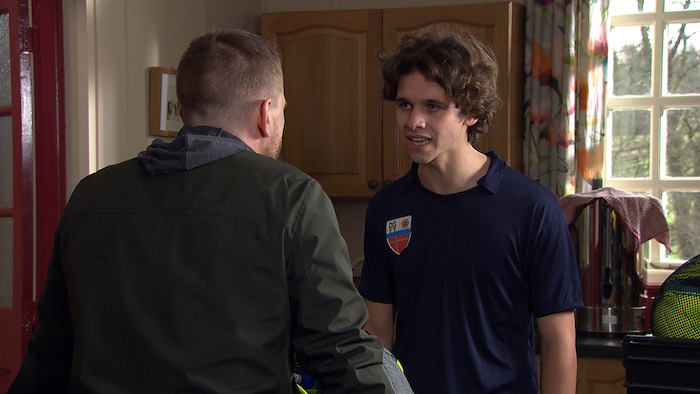 Mon 11 Mar 2019: Jacob Gallagher tells his dad David that Priya’s stuck for a sitter. 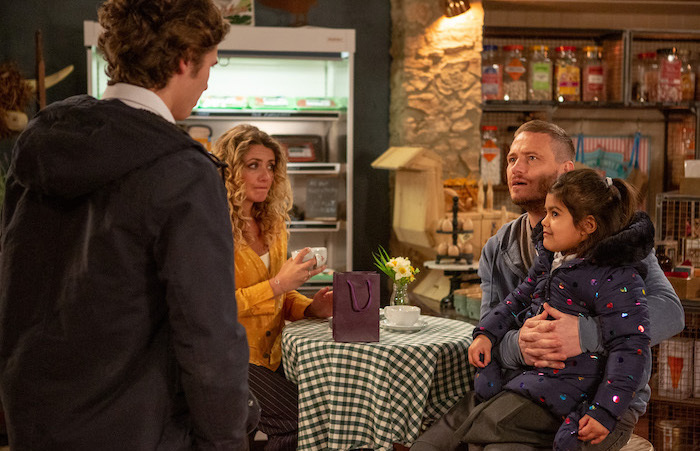 Mon 11 Mar 2019: Jacob Gallagher guilt trips David Metcalfe into having Amba instead of going out with Maya. 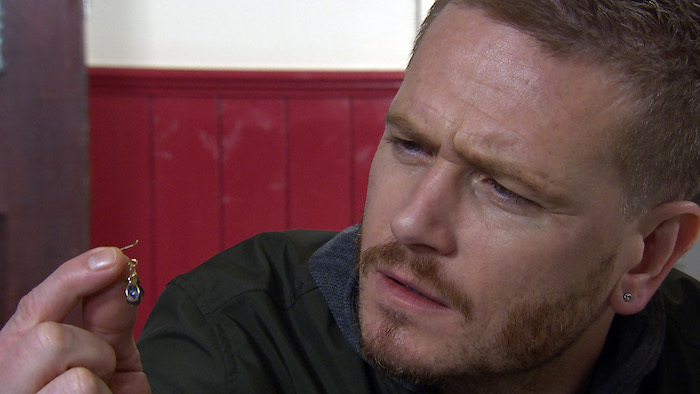 Mon 11 Mar 2019: Pete Barton and Vanessa Woodfield await news on Rhona Goskirk. Mon 11 Mar 2019: A groggy Rhona Goskirk comes round after her operation. 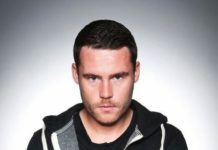 Mon 11 Mar 2019: Pete Barton is insistent that he loves Rhona, and her and Leo are all the family he needs. 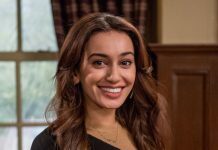 Tues 12 Mar 2019: Maya becomes jealous and heads out on a mission to sleep with Jacob Gallagher in the village hall. 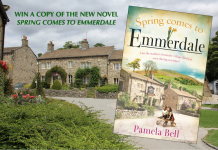 Tues 12 Mar 2019: After David Metcalfe realises Jacob deliberately ruined his date night, he angrily heads off to the village hall and very nearly catches them. 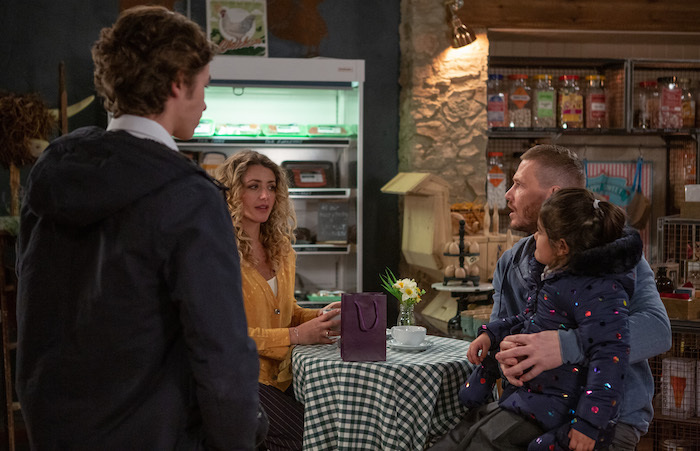 Tues 12 Mar 2019: As Jacob panics, he lashes out at David for never putting his kids first. Tues 12 Mar 2019: Gutted David finds one of Maya’s earrings on the floor. Is the game up for the two of them? 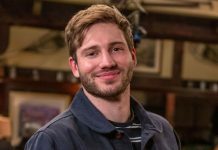 Wed 13 Mar 2019: Bernice Blackstock moves an excited Liam Cavanagh in to Brook Cottage. 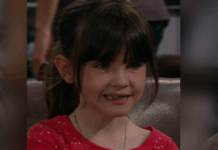 Wed 13 Mar 2019: Gabby Thomas and Leanna Cavanagh are horrified they’ll be sharing rooms. 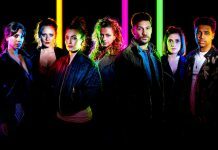 Wed 13 Mar 2019: Have Liam and Bernice just created their worst nightmare as Leanna and Gabby go to war? 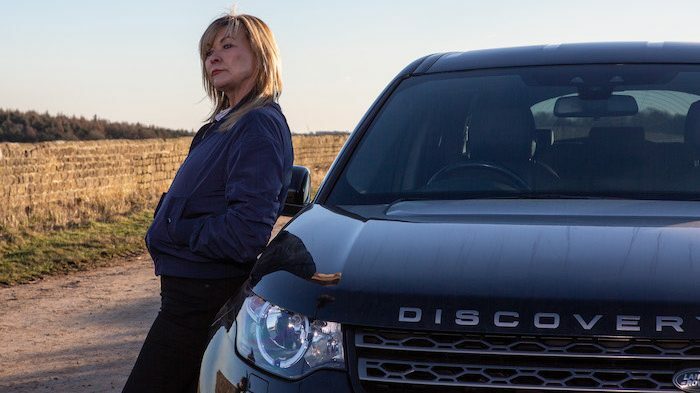 Thurs 14 Mar 2019 – 7pm: When Kim Tate’s car breaks down, Cain Dingle stops to help not realising who she is. 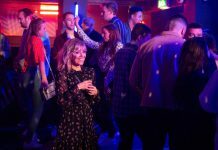 Thurs 14 Mar 2019 – 7pm: As Kim Tate and Cain Dingle face off, the battle lines are drawn. 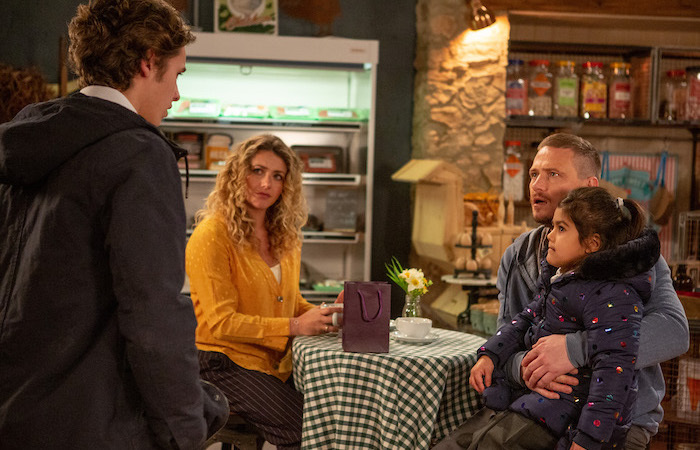 Thurs 14 Mar 2019 – 7pm: What has Kim Tate got planned for Cain Dingle and his family? Thurs 14 Mar 2019 – 7pm: As news of her arrival spreads around the village, Kim Tate turns her full attentions to seducing Graham Foster. With his sights set on playing happy families with Megan and Eliza, will he be able to resist? 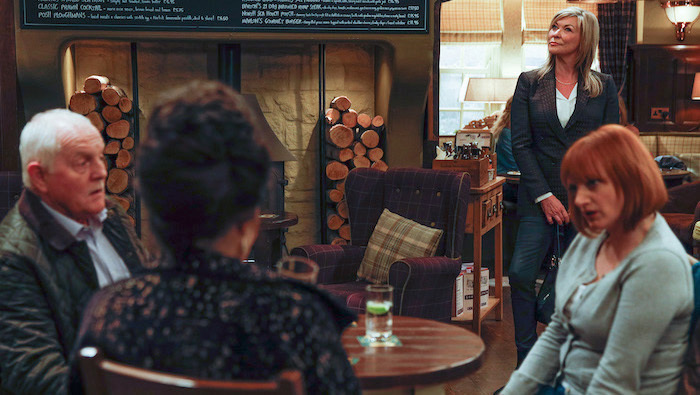 Thurs 14 Mar 2019 – 8pm: Kim Tate visits the Woolpack and finds herself facing Faith Dingle. 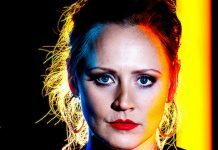 Thurs 14 Mar 2019 – 8pm: Will Faith admit to pushing Kim off the Home farm balcony or does Kim already know? Fri 15 Mar 2019: Continuing her aggravation, Kim Tate threatens to help the police find evidence against Cain Dingle. 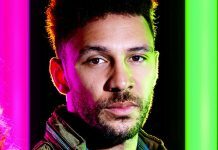 Fri 15 Mar 2019: Kim tells Cain he has to play ball and promises Faith she’ll get her back on learning she pushed Kim over the balcony.